Take the King's challenge! 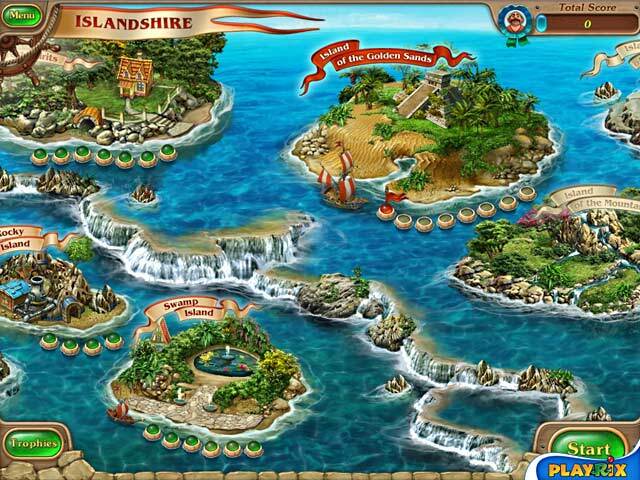 Save the wonderful land of countless islands, Islandshire, from the merciless forces of nature.Take the King’s Challenge!Take the King's challenge! 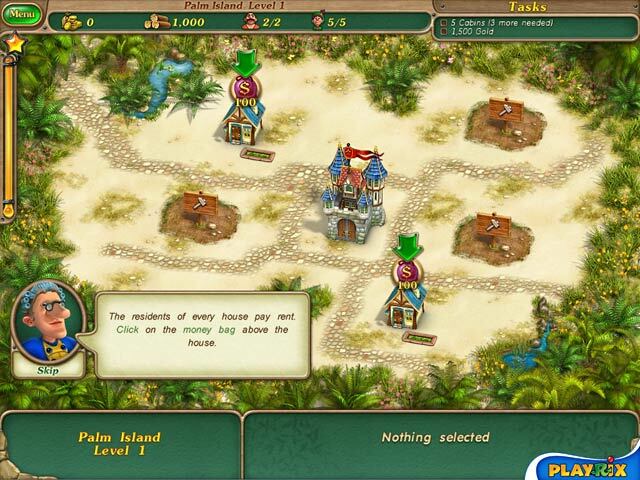 Save the wonderful land of countless islands from the merciless forces of nature. 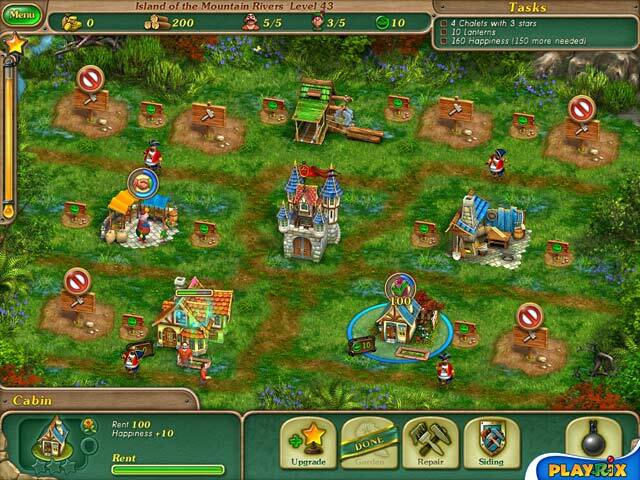 Construct and upgrade homes and buildings for the island citizens and become the chief city planner of marvelous Islandshire in this fun Resource Management game. 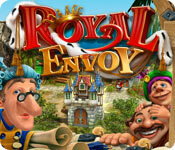 Think your way to triumph in this challenging and mesmerizing game of pirates, treasure and hot-air balloon adventures in Royal Envoy!